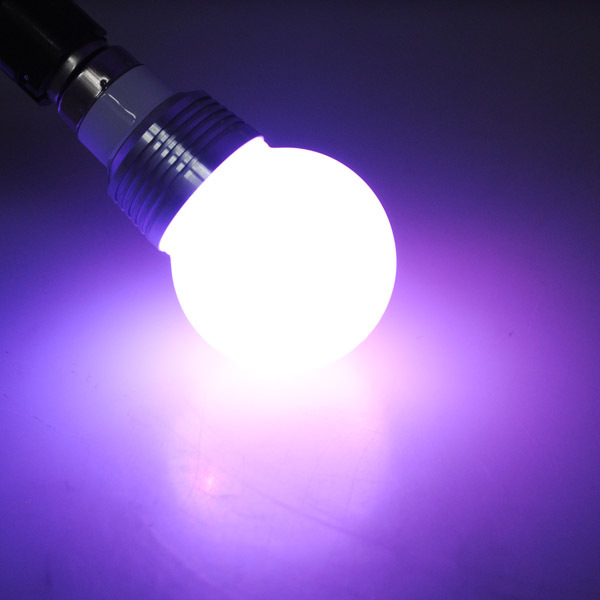 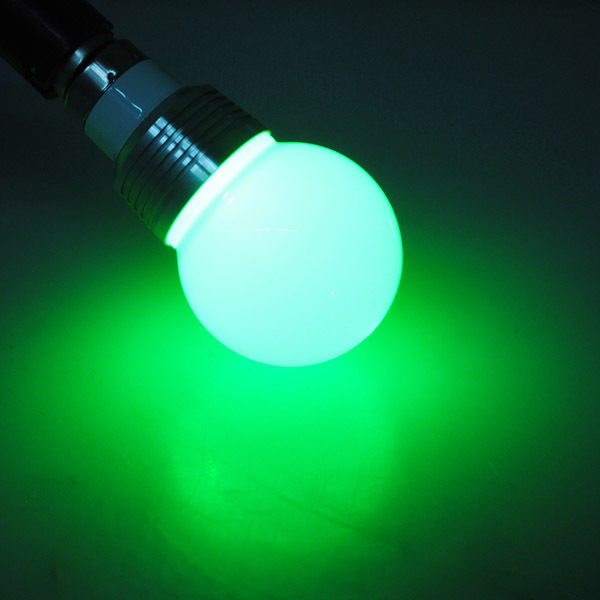 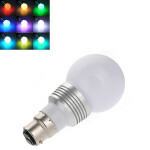 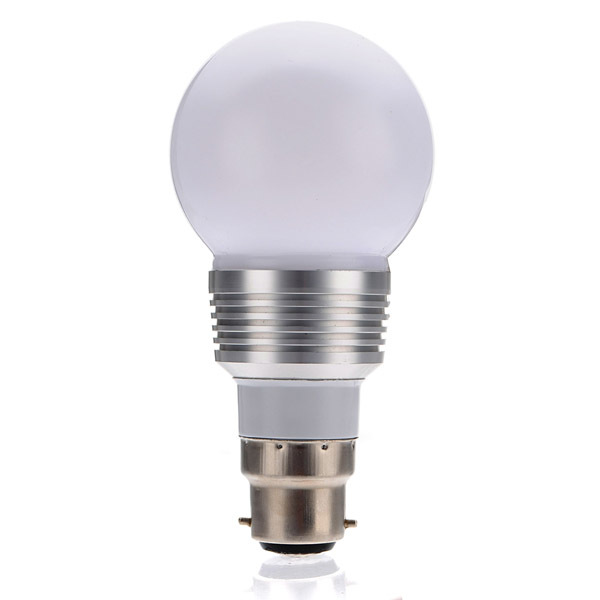 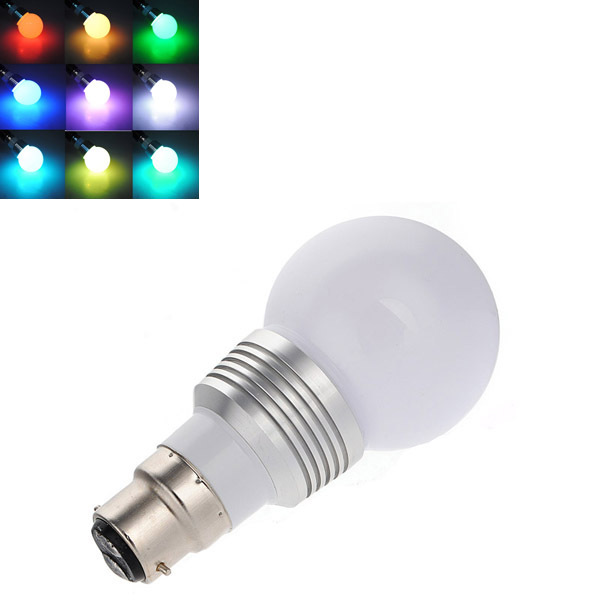 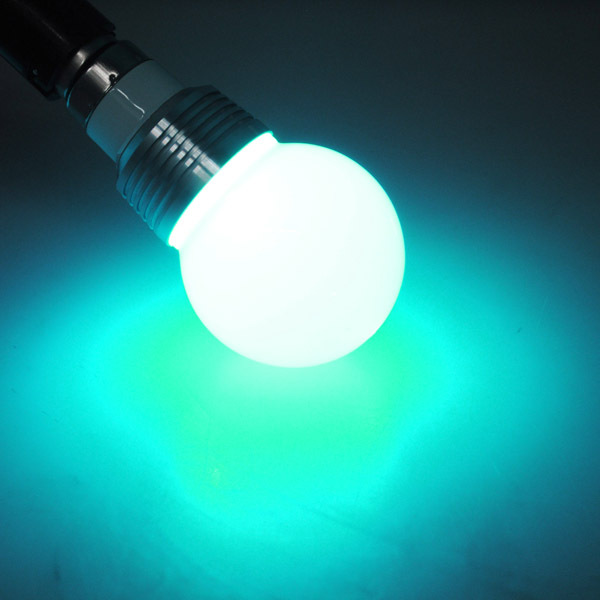 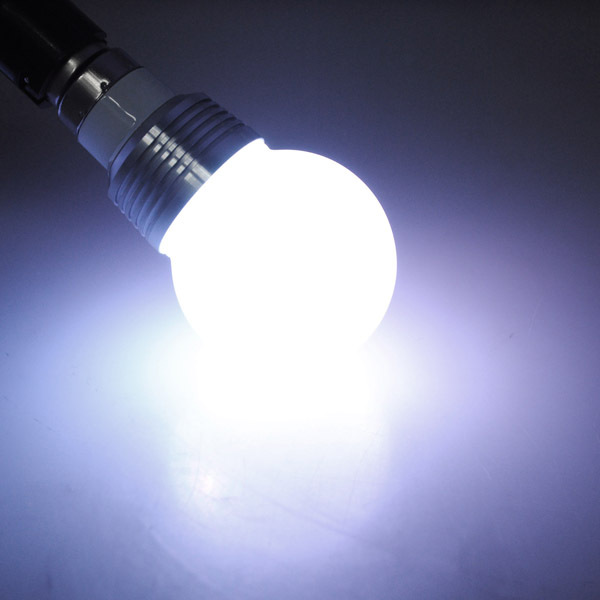 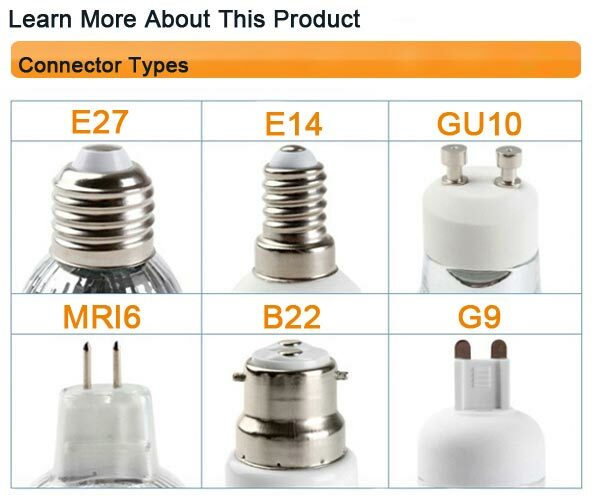 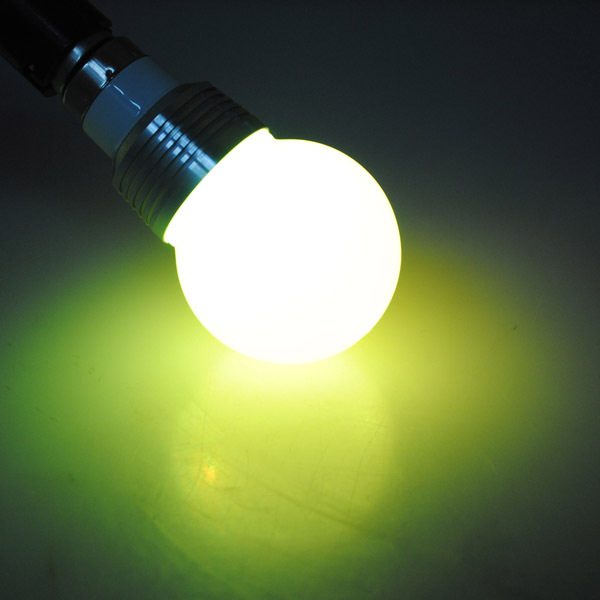 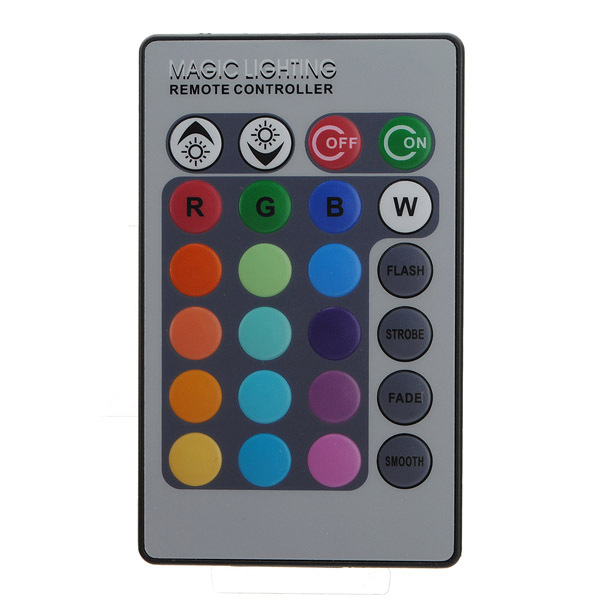 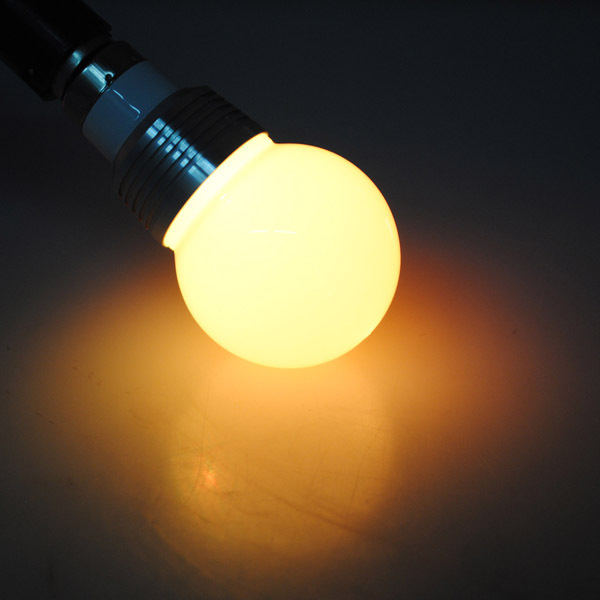 This B22 3W RGB LED Light Bulb Lamp can offer 16 single colors and 3 light modes. 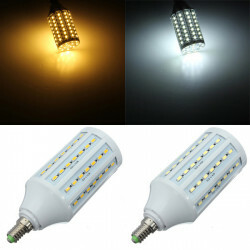 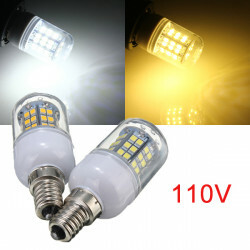 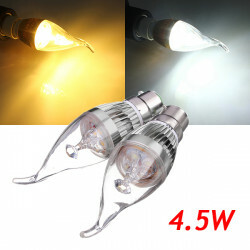 Description:E14 20W White/Warm White 5630SMD 84 LED Corn Light Bulb Lamps 220VConnector.. 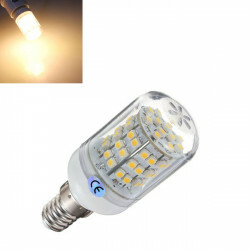 Description:G9 4W White/Warm White 120 SMD 3014 Dimmable LED Corn Light Bulb 220-240.. 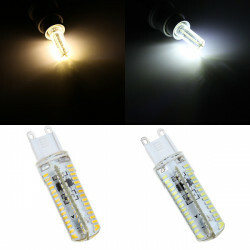 Features: Super Bright 48-SMD 2835 LED Low power comsumption and energy-saving. No pol..